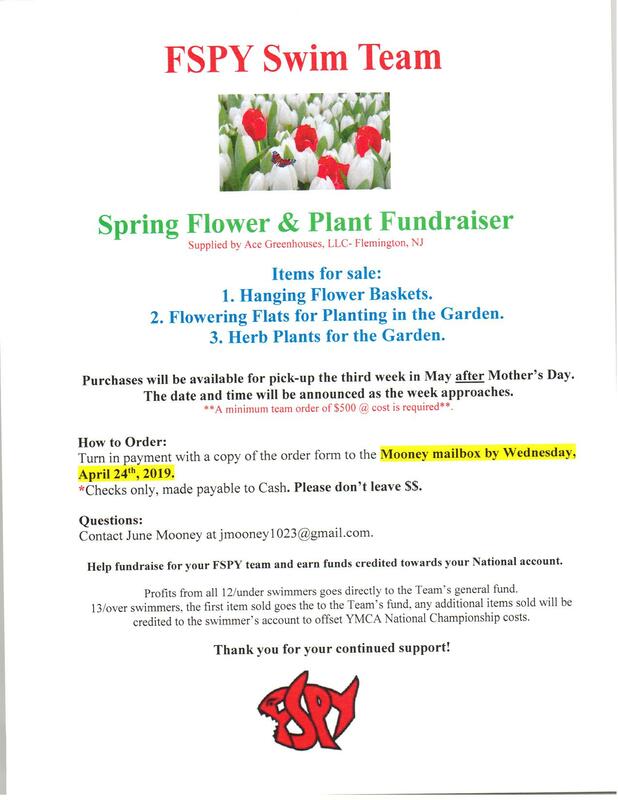 Please see the attached order form for our Annual SPRING PLANT SALE! IF you purchase hanging baskets, flats of annuals, or herbs for your deck and garden why not purchase through FSPY? The DEADLINE to order is Wednesday, April 24th. Flowers will be available to pick up during the 3rd week of May (post Mother's Day).